Put simply, LinkedIn is a social network for professionals. 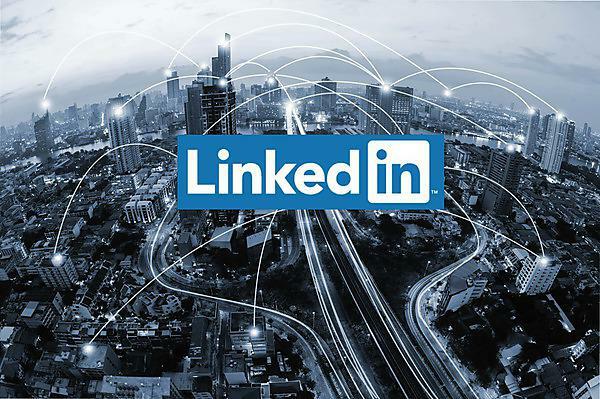 LinkedIn is for anybody and everybody who's interested in taking their professional lives seriously by finding new opportunities to grow their careers and to connect with other professionals. 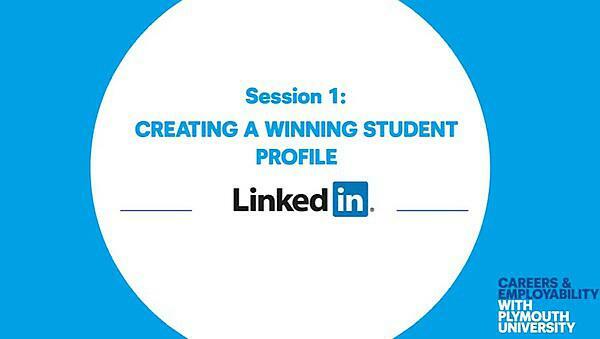 LinkedIn is a living and breathing network where other students, recent graduates, professionals and employers can interact with and contact you. Your profile is a great way to share – not only your experience – but also your personality and interests. How can I use LinkedIn? To explore how to make the most of your LinkedIn profile, attend one of our Accelerate Workshops – sign up to Accelerate Workshops. LinkedIn Learning is also accessible via Lynda – an online training library where you can learn more about specific skills, software and programmes. If you would like to learn more about LinkedIn, or have any questions about your CV and employability experience, you can visit our Careers & Employability Hub and speak to our team. The Careers & Employability Service, in consultation with the various faculties, run a wide range of employer-led careers information and recruitment events to help you to interact with employers as part of your career journey.